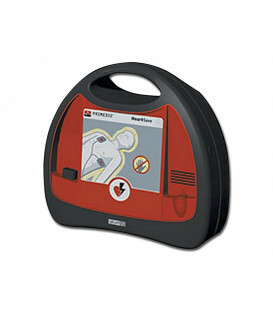 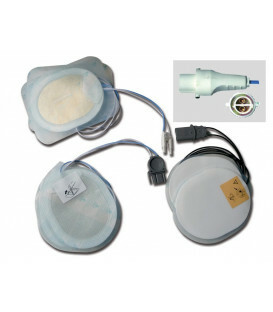 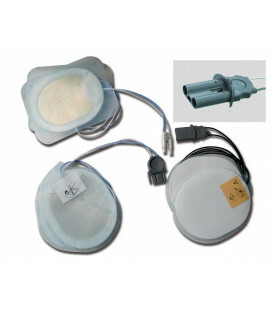 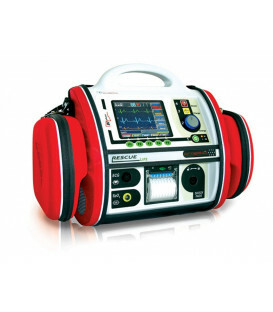 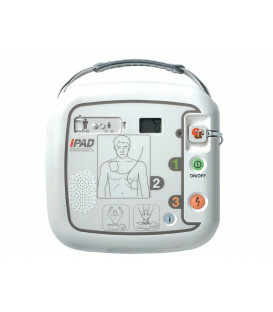 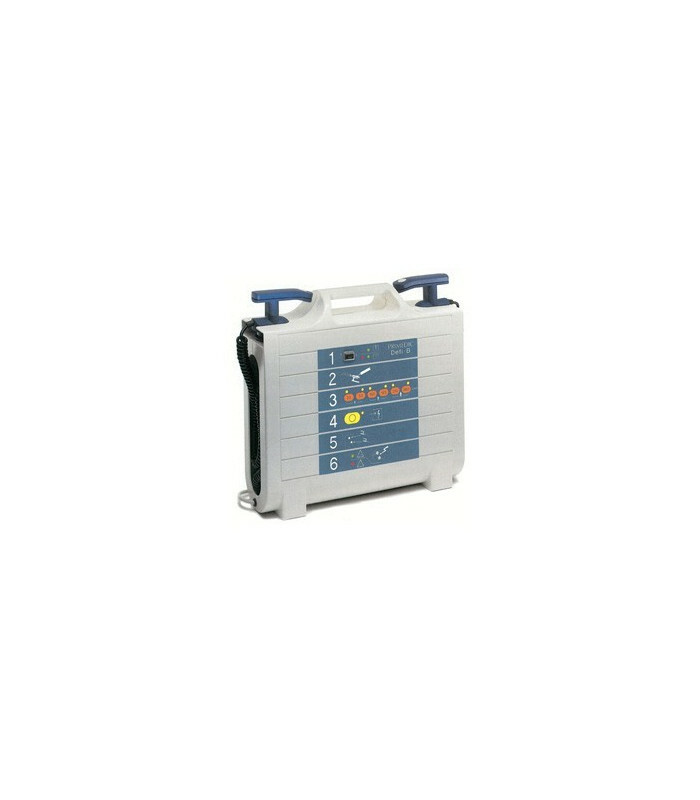 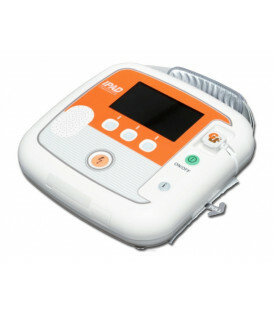 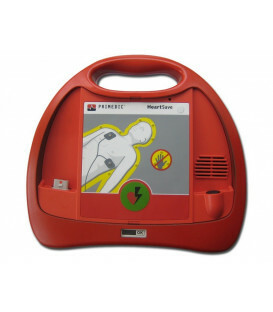 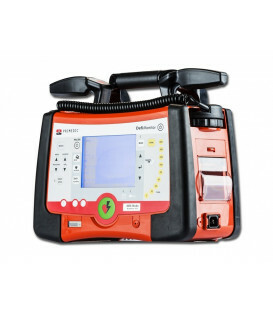 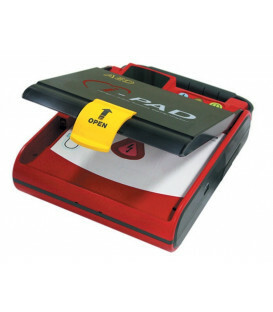 Defibrillator PRIMEDIC Defi-B is a class II device powered by batteries (included). 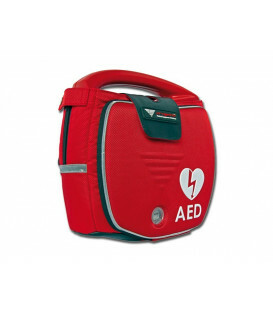 It can not be supplied from the grid. 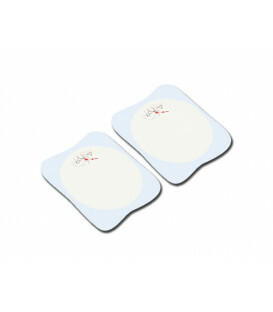 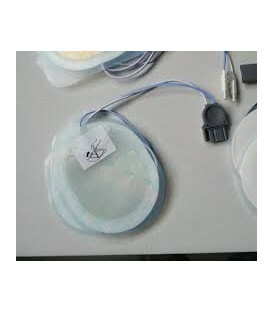 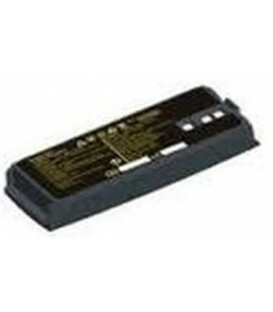 In order to use the device it is necessary that the accumulators are at least partially loads. 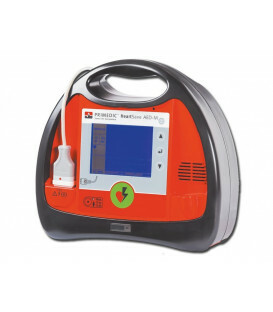 The maximum charging time is 6 hours, after which the accumulators are loaded only with the amount of current required to maintain the state of charge (trickle charge). 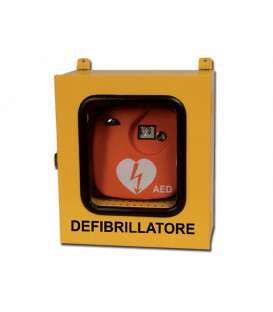 Products with manual settings are very easy to use, just follow the directions printed on the front panel and follow the operating instructions in Italian. 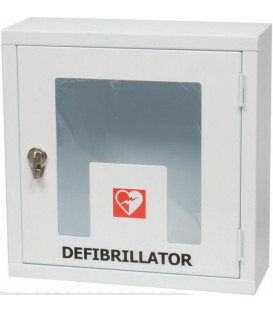 Reporting an operating status that constitutes danger.